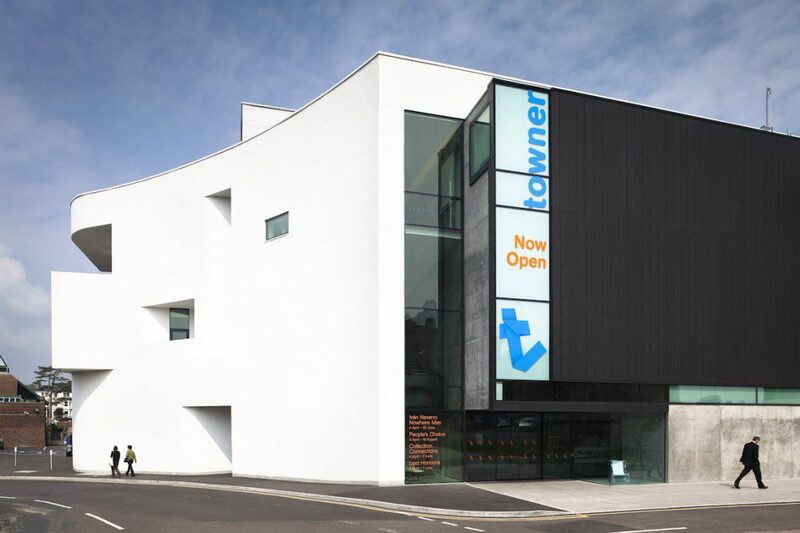 Towner Art Gallery in Eastbourne have launched a petition objecting to significant cuts proposed by Eastbourne Borough Council (EBC). The Council is considering cutting its funding of Towner by up to 50%.  The cuts will start in April 2018 with a proposed initial 25% reduction followed by incremental cuts each year thereafter.  Help is needed to persuade the Council to reconsider its decision as these cuts will of course have major implications for the gallery and impact significantly upon the arts ecology in the area. You can read more about the situation and find out how best to support the petition via this link.